in our lifetime. So you want yours to be extra special and unique. Careful planning and choices are very important. How can the moment, the hour or the day be savored? Usually this happens with photographs and/or videos. 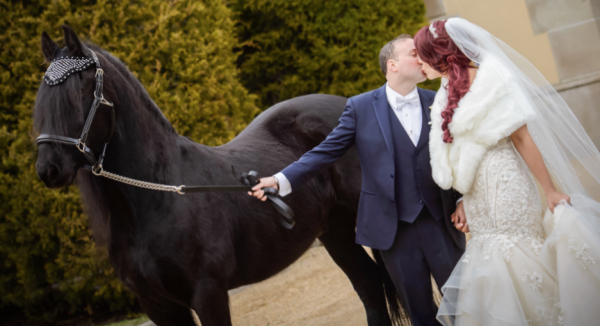 What about inviting a beautiful black Friesian horse to your affair? 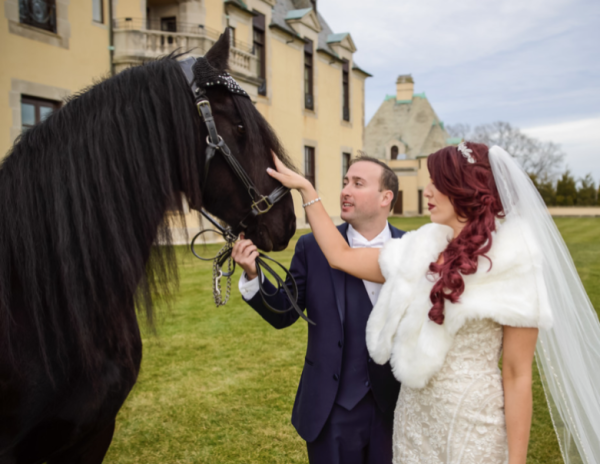 It is all possible by inviting The Black Horse Event to your party. We will bring the perfect guest for your perfect celebration! teeth and wear patterns have now turned up in much more ancient sites. 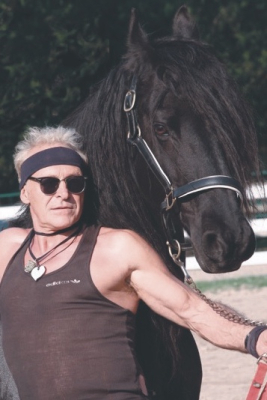 Man may have had a partnership with the horse for much longer than this. hath once seized you, you are no longer in a condition to judge his imperfections. 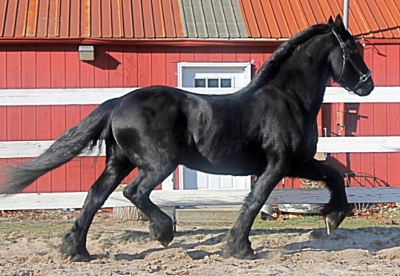 The majestic presence of the Friesian horse greatly enhances and elevates the originality of any party. 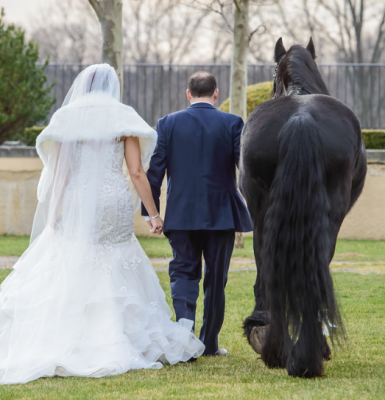 This exquisite horse breed brings a unique dimension to any event, by providing interaction and an unforgettable experience for the entire audience. 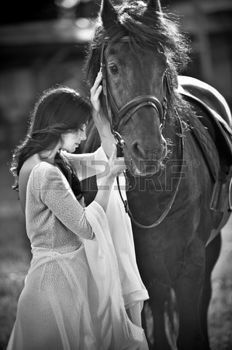 The feeling of true power so calmly and peacefully emanating from his pure and gentle creature makes the memory of your occasion something to behold and treasure forever. appearance and demeanor. Their presence is compellingly attractive. 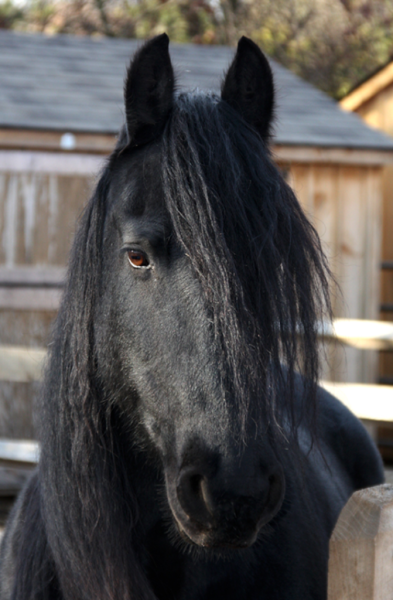 They hold their heads high in the manner of the horses depicted in medieval tapestries. 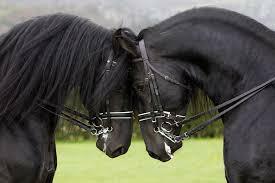 Friesians actually date far back in history. 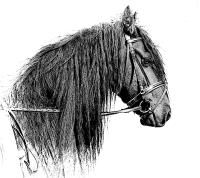 The breed was used by knights in courtly combat and jousts. 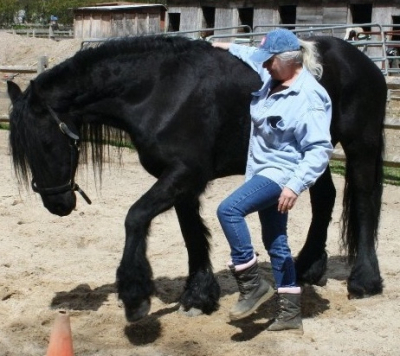 Friesians are fun to be around. fun. Tasso has learned to dance from the left side and from the right side. 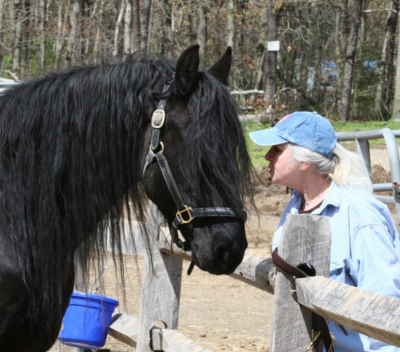 The horse will be attended 100% of the time by two handlers. He will be in a bridle or halter and on a lead line at all times. He can be presented with or without a black saddle. Seating on the horse is prohibited. 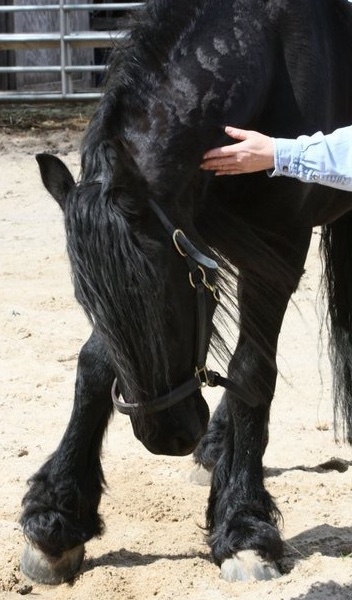 The horse is very mellow and gentle and is to be presented as a "prop" on the premises or in the photoshoot. 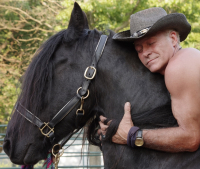 Sudden aggressive moves are NEVER advisable around any horse breed. 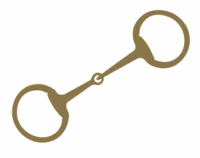 The Black Horse Event carries a liability insurance policy, however, a liability waiver form will be required upon engagement.